Readers are falling in love with this series. 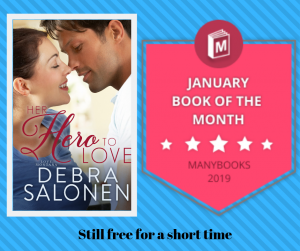 If you love heroes and heroines who know who they are and what they want out of life, but also know it’s more exciting to make that journey with the right person…you’ve got yourself a Deb Salonen love story. Click on the titles below to start reading for free. 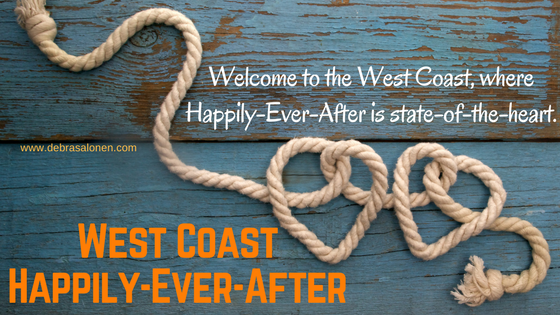 Book I: HER FOREVER COWBOY – What if one summer isn’t enough? Click cover to start reading Chapter 1 for free. 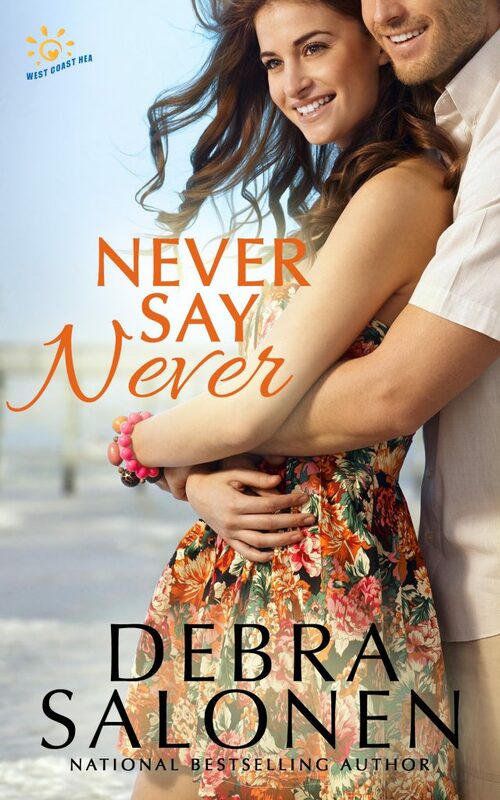 Book II – NEVER SAY NEVER – Some second chances come with big secrets. Click cover to start reading for free: Chapter 1. Book III – CALEB’S CHRISTMAS WISH – How far would you go for the sake of a child? Click on cover to begin reading Chapter 1. 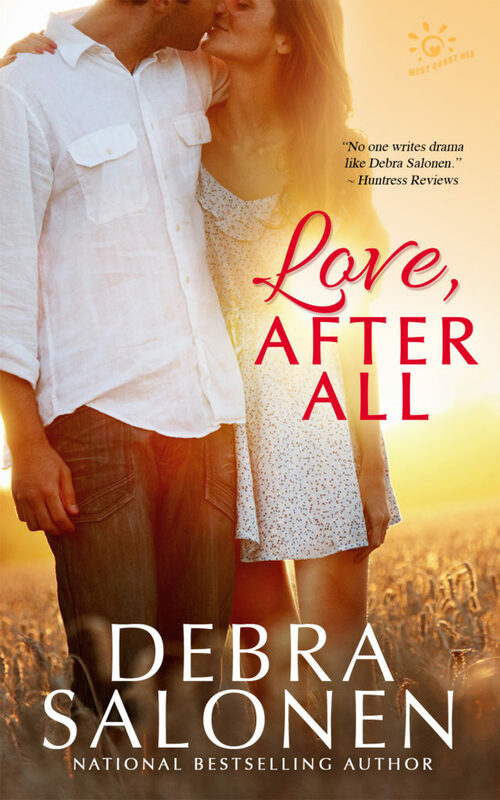 Book IV: A BABY AFTER ALL – When divorce is the answer, maybe two people in love need a new question. Click on cover to read Chapter 1 for free. Book V: LOVE, AFTER ALL – A match made in heaven? In what universe? Click on cover to read Chapter 1. 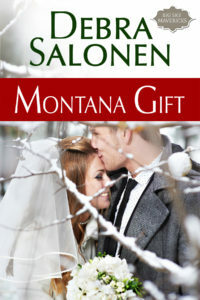 Book VI: THAT COWBOY’S FOREVER FAMILY – He’ll do anything for his family—even ask for help from a beautiful stranger. Click on cover to start reading Chapter 1. 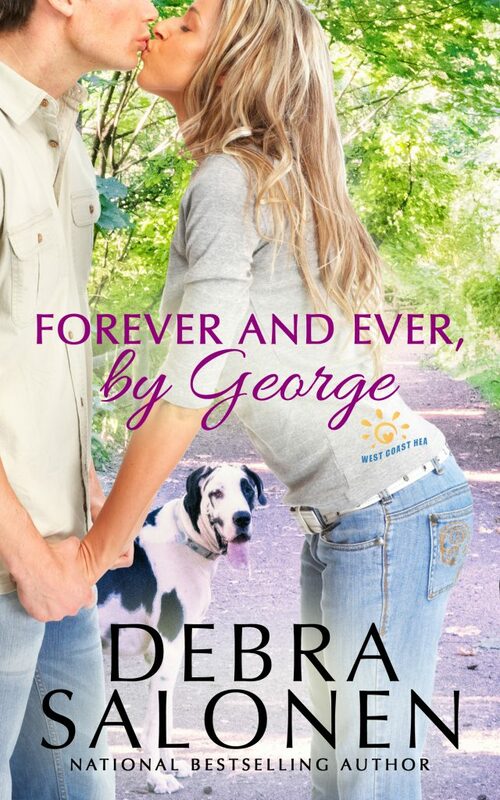 Book VII – FOREVER AND EVER, BY GEORGE – Even the dog knows the importance of happily-ever-after. Can you read dog? Here’s your chance to find out what’s going on inside one dog’s head. Click on cover to start reading Chapter 1.